aquaponics controller evolution process. 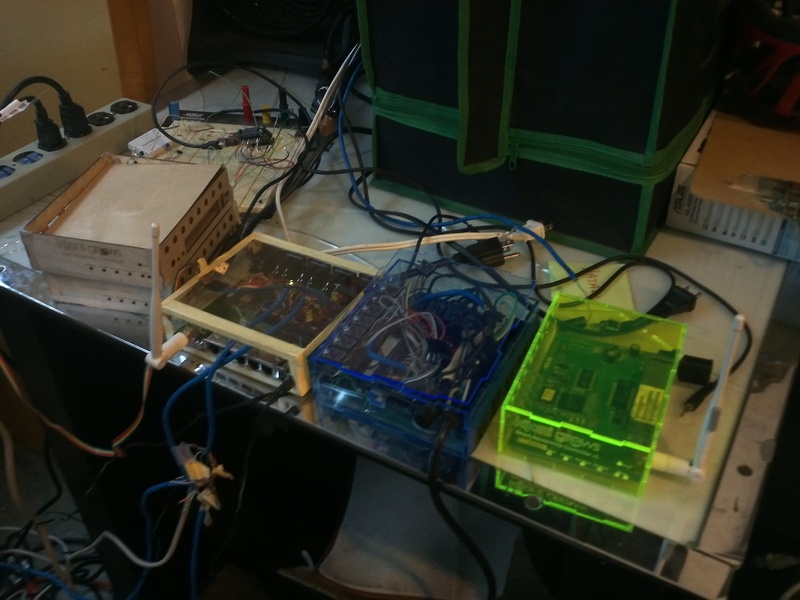 … from breadboard, wooden enclosures to glowing cases . … will be ready for production soon … remotely manage your aquaponics garden using your phone … get tweet alerts from you garden. click on tweeter feeds from garden to see more.